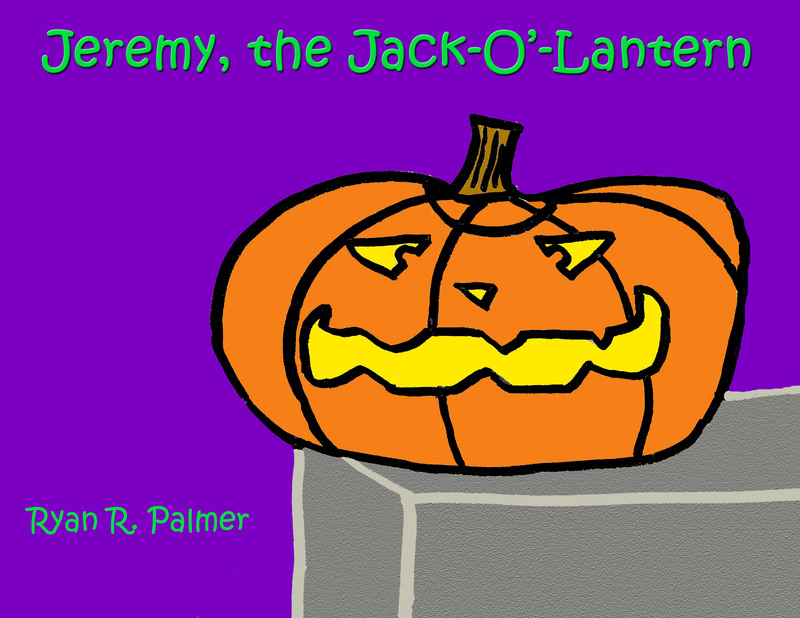 My latest book, Jeremy, the Jack-O’-Lantern is now available to order! What does a pumpkin think about being turned into a jack-o’-lantern? 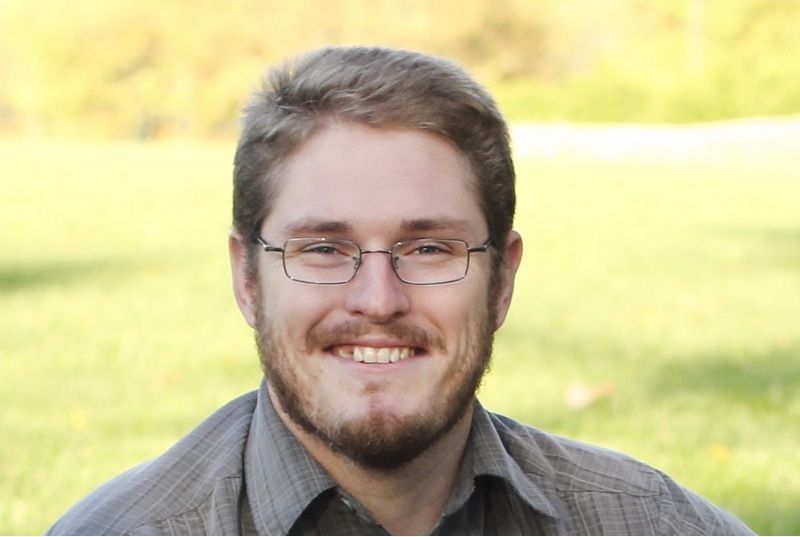 Join Jeremy as he goes from a small pumpkin on a vine to a delightfully wicked jack-o’-lantern! Go on a journey as Jeremy experiences Halloween for the first time! Coming soon to Amazon.com, BarnesandNoble.com, and more! !